Runner on first, 2 outs, top of the 8th. The offense is down by one. The runner on first has good speed and everyone knows that it’s a steal situation. The runner has to get into scoring position so that a base hit can tie the game. The pitcher knows that he has to hold the runner close to give his catcher a shot at throwing the guy out. He comes set and holds, looking over his shoulder at the runner. Then he gives his best pickoff move to first. The runner barely gets back in safely. The pitcher gets the ball back, sets, and holds again. He uses his “A” move to first again, and again the runner gets back safely. 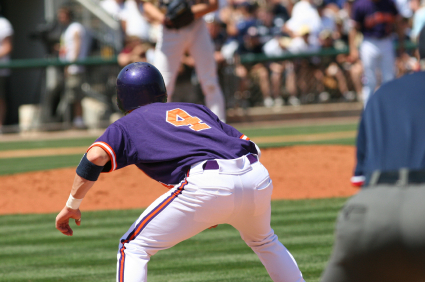 The next time the pitcher sets, he delivers the pitch to the plate as the runner takes off. The runner got a good jump. 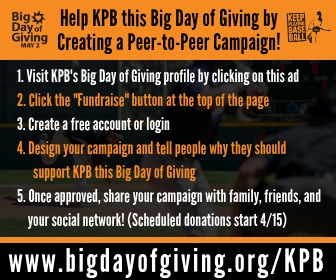 The pitcher delivers a fastball off the plate away. It’s a good pitch for the catcher to throw on and he receives the ball well and gets rid of it quickly. 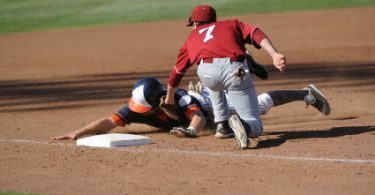 The runner slides into second headfirst, just ahead of the throw. The hitter hits a single and the runner comes around to score and tie the game. Every pitcher at the college level is going to have different moves to first base. Some pitchers will have their best, “A,” move, and another “B” move – that’s slower. 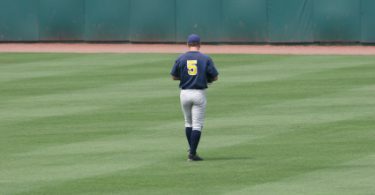 Other pitchers will have three or even four different moves to first base. 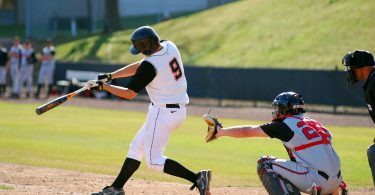 There are a lot of different ways that a pitcher can vary his moves, tempo, and holds to keep the run game in check. He can throw the ball at different speeds to first, he can move his feet at a different speeds, or he can use two or three entirely different moves (i.e. a step off move instead of a jump-turn). In this situation, the pitcher gave his “A” move twice in a row to first when he needed to keep the runner close. While he had the right idea, he gave the runner the opportunity to see and get used to his better move multiple times. He should have tried to set the runner up, just like he would set up a hitter. In a situation like this one, the pitcher has to be able to slow the game down and think about what the runner is supposed to do. 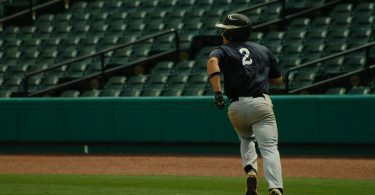 Everyone in the ballpark knows that the runner has to get to second, and that he’s going to want to get the best jump possible. He’s going to be twitchy over at first, but he’s also going to expect a pickoff move right away. 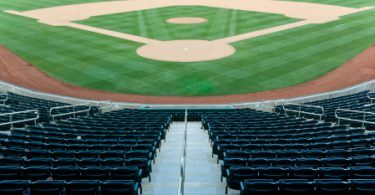 If the pitcher gives his “B” or “C” move on his first attempt, then uses the “A” move on the second attempt, he might surprise the runner. At the very least, it’s going to make the runner nervous and might keep him from taking a good lead or getting good jump. Another great idea would be to long hold until the batter calls time. That forces the runner to sit in a tense position for a long time. 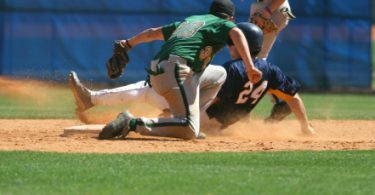 If the runner doesn’t get the benefit of knowing that he can be comfortable in his lead with the pitcher’s best pickoff, he’ll need to be more cautious, and the catcher has a better chance to throw him out. In situations where everyone knows what’s going to happen, you have to be able to slow the game down enough to plan your action. Don’t get too excited. Be prepared to use all the tools you have, even a slower or more obvious move to first when the time is right. Know your competition. Be aware of your options. Think the game.